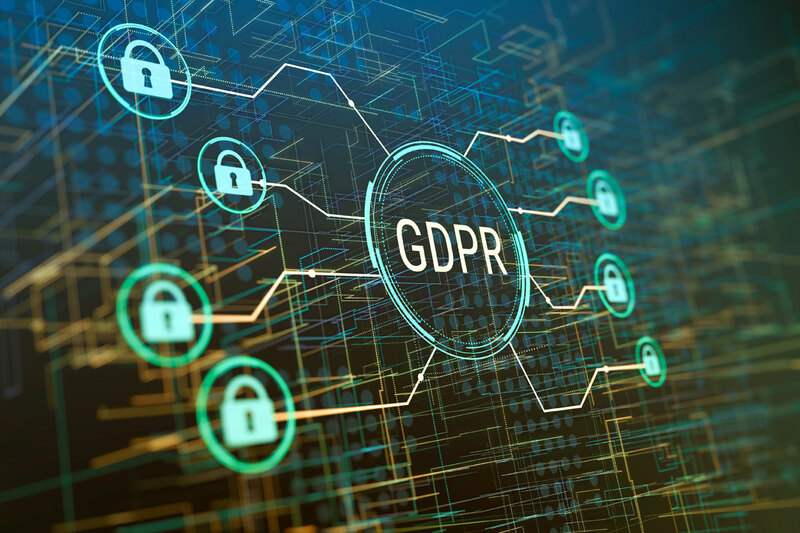 GDPR is a notoriously technical legislation, and it can be difficult to assess whether your business is compliant, and what to do if not. Bringing in an expert IT provider will give you a valuable perspective on your existing procedures. Look for providers that are ISO27001 accredited, like ShiftF7 – this award means the provider has already demonstrated their own compliance, and that they can bring this same expertise to your business. In the unwelcome event that a malicious party gains access to your data, a professional IT services provider will likely be able to deliver a much faster and more effective response than an in-house IT team, simply based on their scale and expertise. They’ll have frameworks in place to ensure that the proper steps are achieved in time, from notifying regulators and affected customers to fixing the security breach itself. If your business is receiving a large number of requests for access to data or for deletion of sensitive information, an IT services provider can help advise on a bespoke solution to this problem, such as a self-service portal or digital enquiry form. Similarly, if you’re struggling to keep track of your GDPR compliance journey or the new processes that have been put in place, an MSP may be able to help develop a dashboard or other means of monitoring your data management. There are plenty of reasons to consider using an MSP, not just for help with data protection. If you’d like to discuss your IT needs in more detail, contact us at ShiftF7 today.